Directed by Brothers John Casey and Ben McDonough. 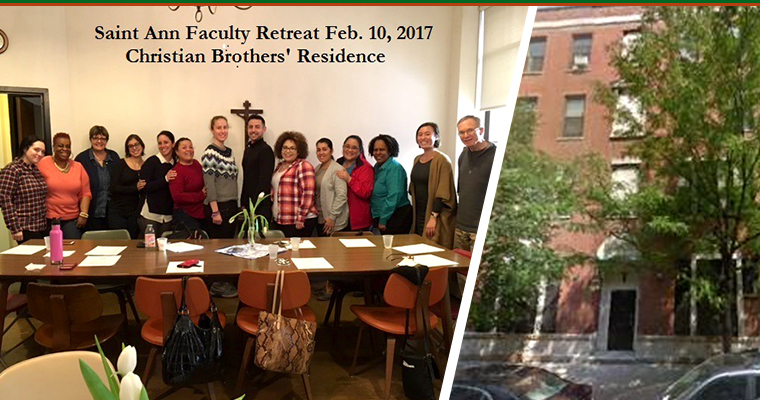 This operates out of the Christian Brothers Community residence in East Harlem, NY. It provides hospitality to those ministering in both Central and East Harlem. The Brothers involved do volunteer work in these areas, in already existing programs. A goal is to eventually use the residence for short-term immersion experiences in NYC and for longer term volunteer opportunities for young adults. 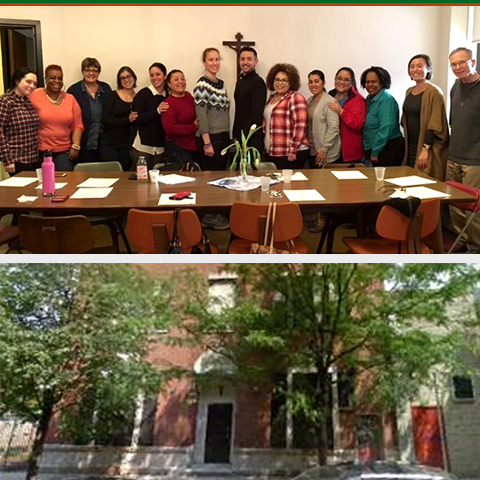 Mission Frère-Harlem, a mission of the Edmund Rice Christian Brothers North America Province, is present to serve those in need, and those who minister to them. We strive to be aware of the Spirit in our lives through prayer and contemplation. We are especially committed to hospitality and collaboration, to support and mentoring and to awareness and affirmation of our sisters and brothers those who serve and are served. Community - We live and model Religious Life, providing opportunities for mutually transformative relationships through prayer, service and communication. Service - We respond to the needs of the people of Central Harlem and East Harlem with those seeking opportunities to serve. Witness - Through our lives as Brothers, we invite others to respond in faith to the Gospel call to serve persons who are economically poor. Hospitality - We invite our brothers and sisters to share prayer, reflection and meal as we minister to others. Flexibility - We are open to the work and power of the Spirit in our ministry. Mission Frère-Harlem models an intentional, caring, compassionate, faith community of Brothers that is grounded in the Gospel call to serve those most in need and that attracts others to shared ministry.